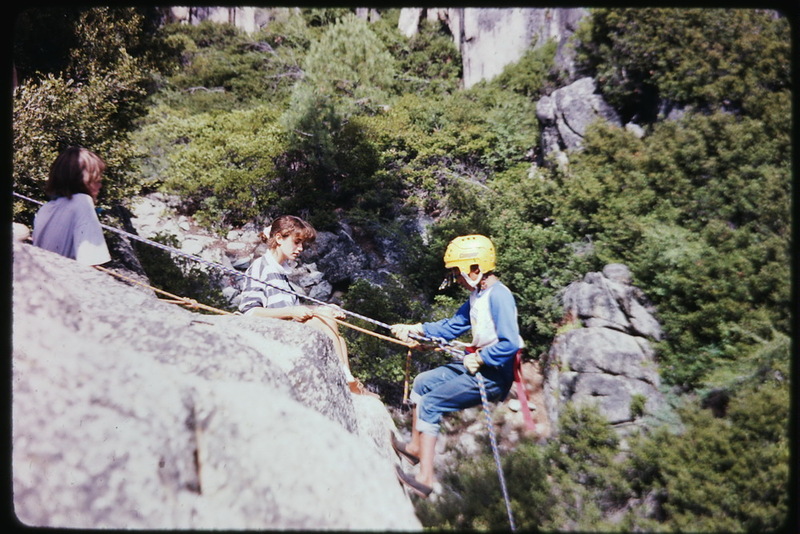 Camp Jack Hazard has been serving the youth of California's Central Valley for nearly 100 years! 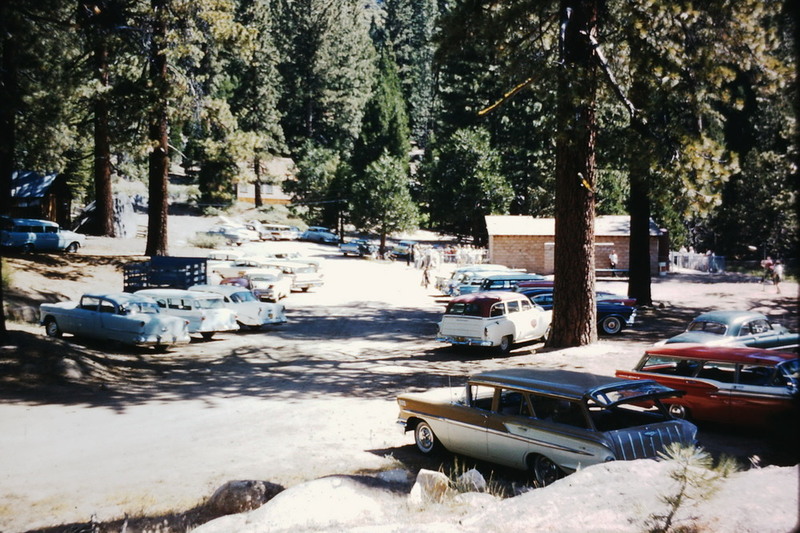 The Camp Jack Hazard program started in the early 1920s. Jack Hazard would drive up Highway 108 with a pickup filled with camping supplies and a handful of Modesto-area youths. 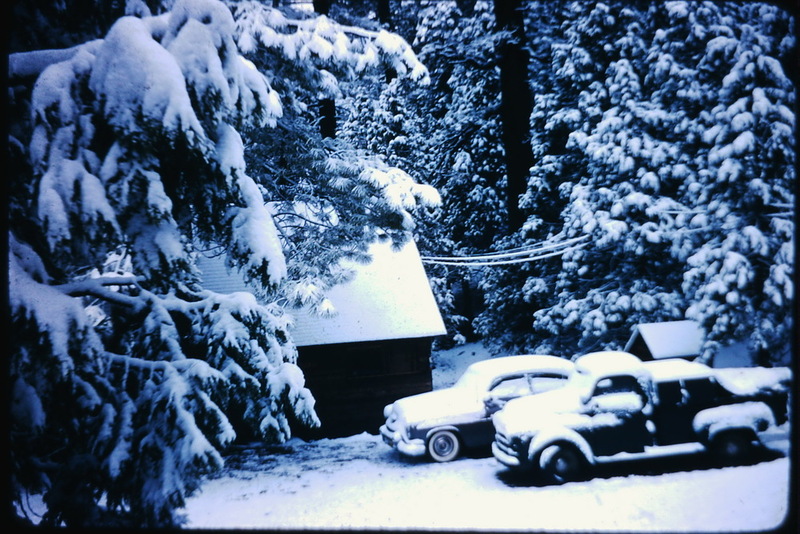 Accommodations were spartan; food and shelter were limited to what could be transported along with them into the Stanislaus National Forest. Even with such limited supplies, the program was immensely popular. Youths were given the opportunity to explore the outdoors, discover unknown strengths along the trails, and enjoy the company of a small, welcoming community. By the end of the decade, the scale of these excursions had expanded to meet rising demand. The YMCA of Stanislaus County, based in Modesto, sponsored the camp as a youth program. 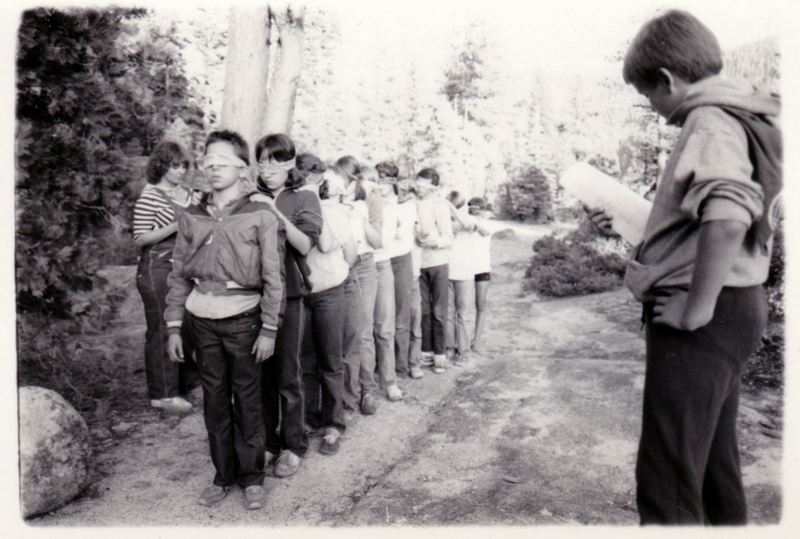 The YMCA and the US Forest Service agreed upon a location for the camp to allow permanent structures to be erected. 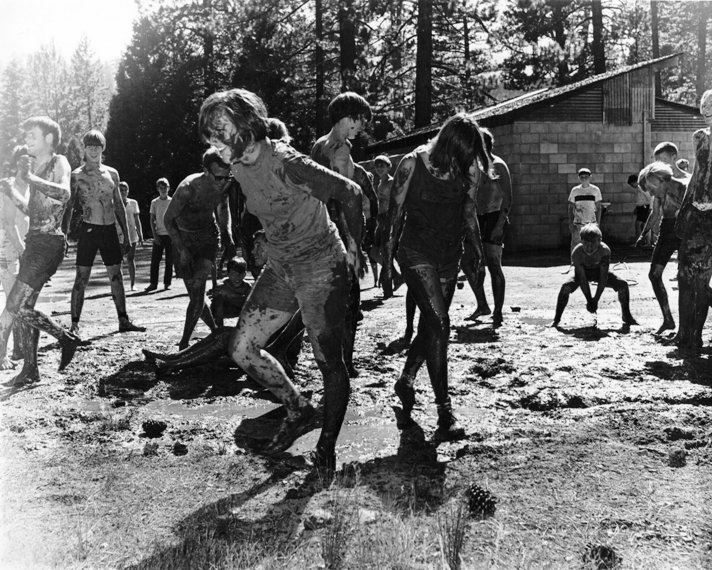 While the first structures were simple tents, the facility was expanded over time to include cabins, a kitchen and dining hall, a swimming pool, and more recently, a ropes course. The program also expanded, filling buses instead of pickups, and holding several sessions throughout the course of a summer. In the early days, separate sessions would be held for boys and girls, with Jack Hazard leading the boys. His wife, Buena Hazard, was in charge of the girls. 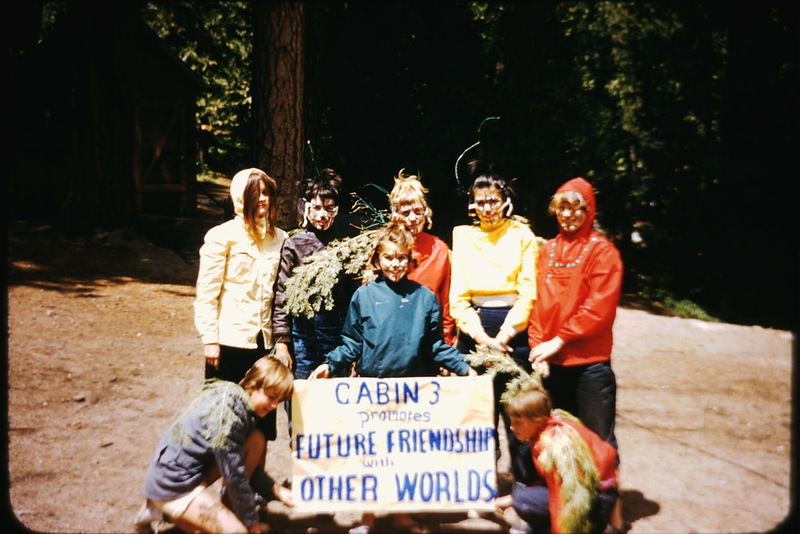 In modern times, the boys and girls are allowed to attend camp sessions at the same time, but much of the original program remains the same. Camp Jack Hazard activities center around a 3-day backpacking trip, where campers hike into government-preserved wilderness territory and make do with only the supplies that they can carry in their backpacks. While this is the central activity, the YMCA made the lynchpin of the program a focus on character development throughout the stay. Mornings are opened with inspirational stories and evenings are closed with reflection upon the day's activities. Each program is tied to an aspect of personal development; crafts for creativity, a challenge course for team building, rock climbing for courage, a backpacking program for self-reliance, and throughout all, an appreciation for the wonders of nature. A spirit program encourages campers to choose a self-improvement challenge and provides them with a reminder of their goal to take home and work on through the year. 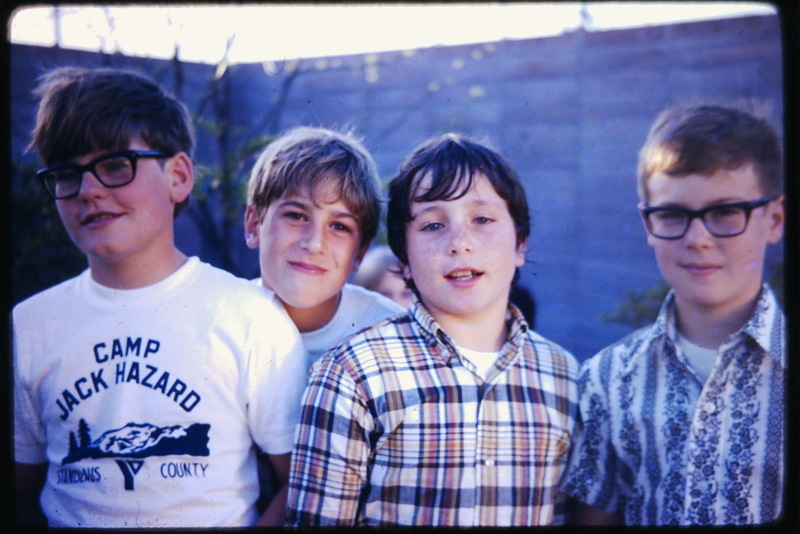 The Camp Jack Hazard program impacts the lives of its alumni long after the summer has ended. Campers who have been raised in the urban shelter of the Highway 99 corridor have seen mountains for the first time, learning to value a natural environment that they never knew existed. 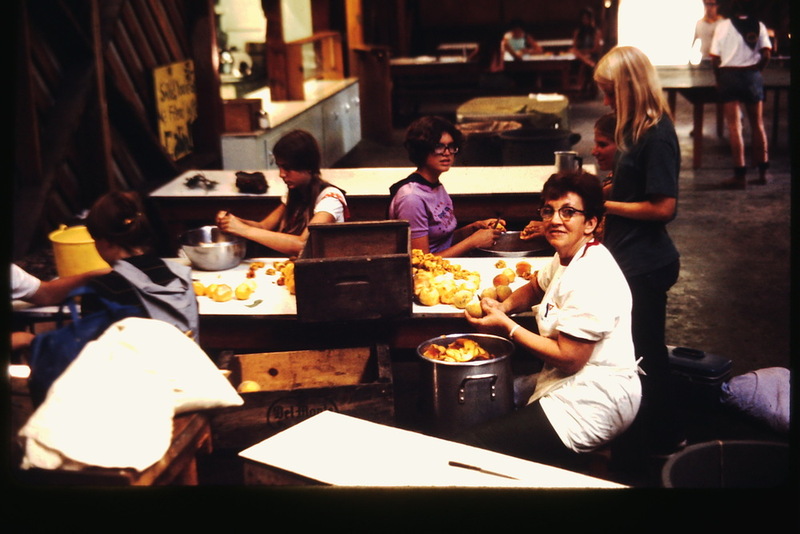 Numerous camp counselors discovered a passion for childcare that led them to devote their careers to educating in public schools. 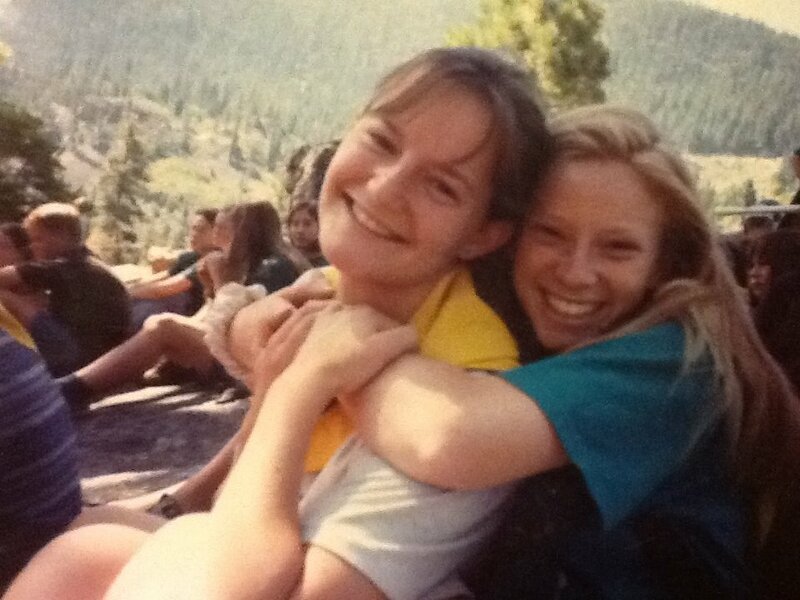 Many staff members continue friendships that started at camp decades after leaving, and more than one married couple first met as staff at Camp Jack Hazard. 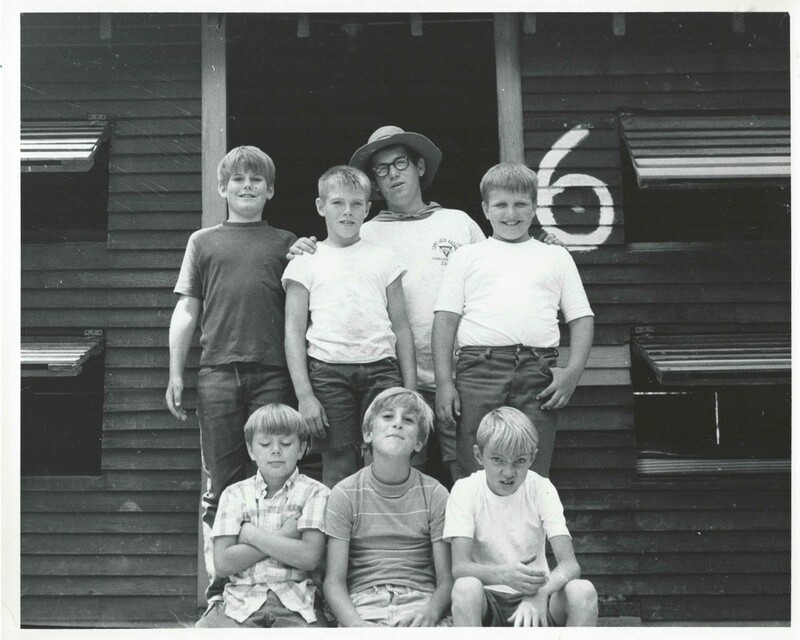 There is a significant community fostered by Camp Jack Hazard; indeed, it is this community that has provided the bulk of the financial support for the work done by The Jack and Buena Foundation.